When it comes to Valentine's Day, no one knows the way to our hearts better than PANDORA. 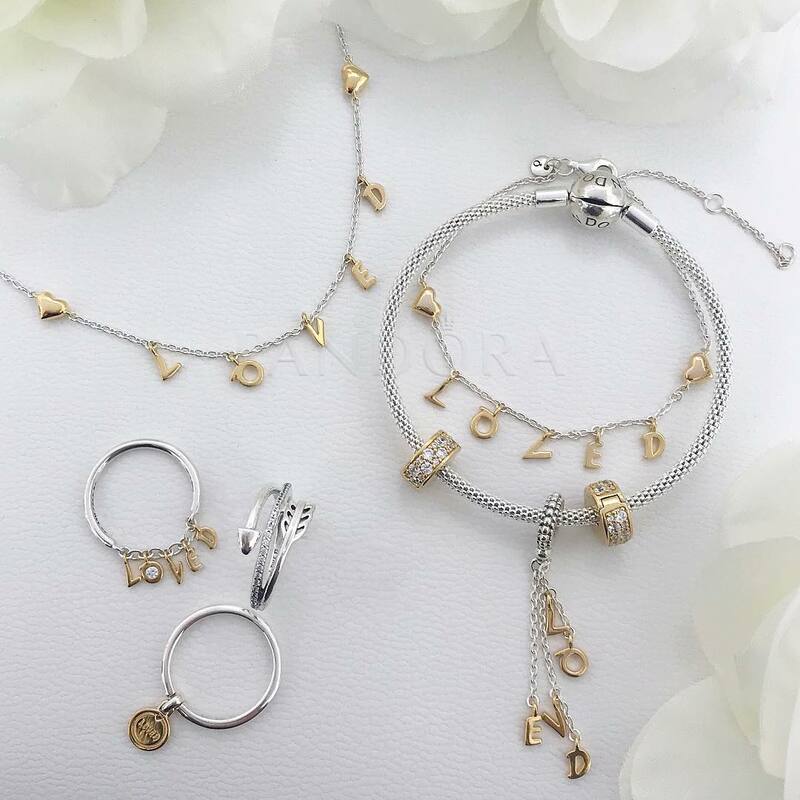 This year, the jewellery brand that almost every girl in Singapore loves launched a very special collection for V-Day themed「You Are Loved」and we are absolutely dazzled by their beauty. Besides new classic charms, you can also look forward to seeing a whole new range of bicoloured rings, bracelets, necklaces and earrings all made with love. A series that our hearts skipped a beat for are these 「You Are Loved」necklaces. Love making a statement? Go bold with the PANDORA Shine Loved Script Necklace ($159) and the PANDORA Shine Arrow of Love Dangle Charm ($149). If you are into locket necklaces, nothing would be more perfect than this PANDORA Shine Arrow of Love Dangle Charm. Open it up for a surprise! If you prefer dolling up your wrists with PANDORA's bracelets and bangles, you would be happy to see the range broaden this V-Day collection with many You Are Loved-themed accessories. Among these gems include a special「You Are Loved」MOMENTS Smooth Sliver Padlock Bracelet ($149). 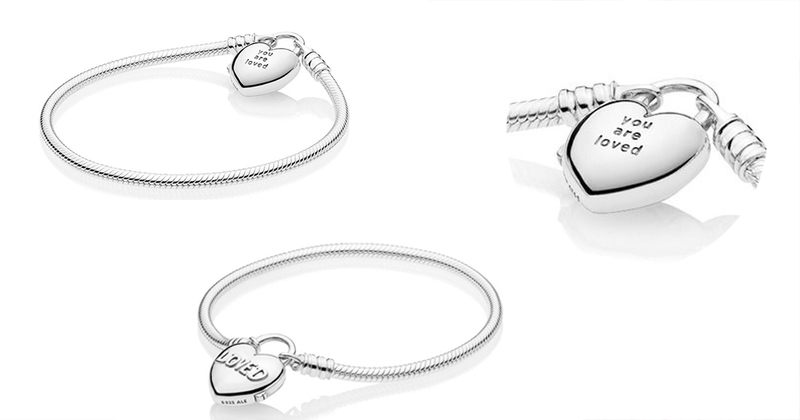 According to PANDORA, love and friendship go hand in hand and this design is engraved in sterling silver with the words 'You Are Loved' to represent how true friendships and love are things that will never go away with time- they are timeless. Valentine's Day is the celebration of love and a day where most of us would buy gifts for our loved ones to show our love and appreciation but hey, if there is one person most of us really need to spend more time loving, it is ourselves. PANDORA is definitely going on the right track by reminding us the importance of self-love with this limited edition PANDORA Club Charm 2019 that literally means "treasure yourself". Crafted in sterling silver, PANDORA Rose and embellished with a genuine diamond, this charm is a stunning reminder that loving yourself and being true to who you are will never go out of style. never goes out of style. So what do you think of PANDORA's 2019 Valentine's Day collection? We are definitely sold and can't wait to check them out. If you would like to check out the full collection, click here.